Learn how to make fermented products with Tom, our Artisan Baker! Today we will learn how to make a bulk fermented dough and how to complete a sponge and dough process. 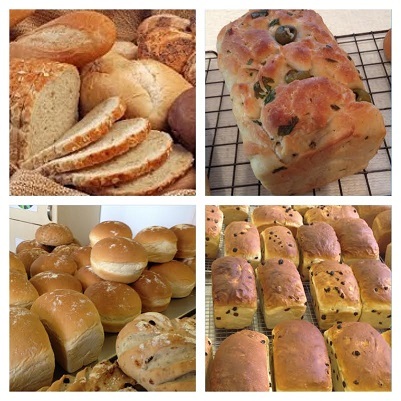 We will make a variety of breads today such as White Bread, Brown Bread, Granary Bread, Split Tin Loaves, Fruit Bread, Green Olive Bread, Tomato Bread and Scotch Farls. Of course, your favourite may not be listed. If so, just let us know as we can adapt our courses to suit you or arrange a 1 to 1 course. This course is suitable for beginners to experts – learning new skills or brushing up existing skills. Be the first to review “Better Bread Baking Experience” Click here to cancel reply.